O Lord! You are My Strength, My Father, and My Glory! Praise be to You. 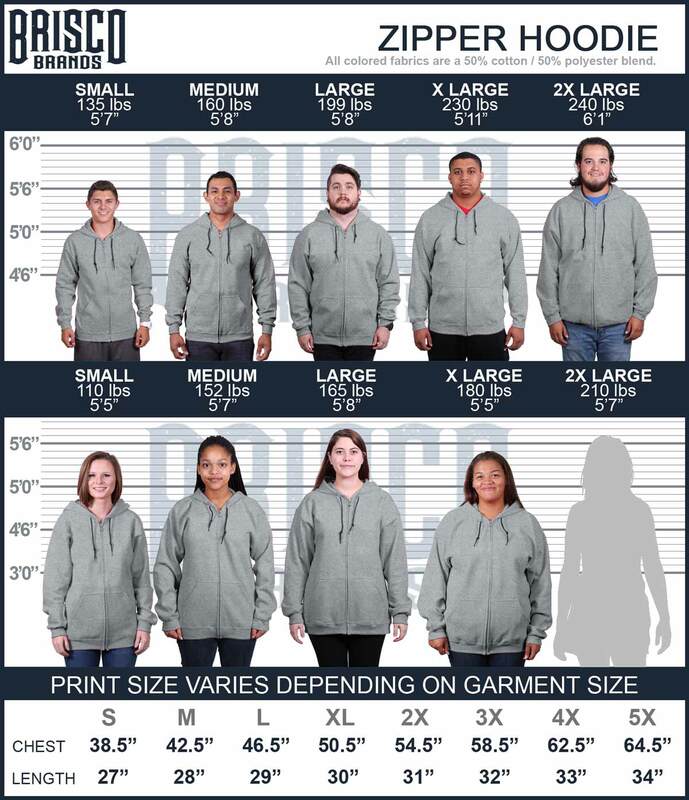 Psalm 3:3, “But You, O LORD, are a shield about me, My glory, and the One who lifts my head.” Remember the Lord and keep him by your side with this Christian Zip Hoodie. Give people the encouragement needed to walk through life without fear in God's good graces. Jesus paid the ultimate sacrifice for our sins; give people the reassurance that He still guides us and protects us. If you feel the strength of the lord lifting your spirits than this Christian Zip Hoodie is perfect for you.